SolidWorks (stylized as SOLIDWORKS) is a solid modeling computer-aided design (CAD) and computer-aided engineering (CAE) computer program that runs on Microsoft Windows. 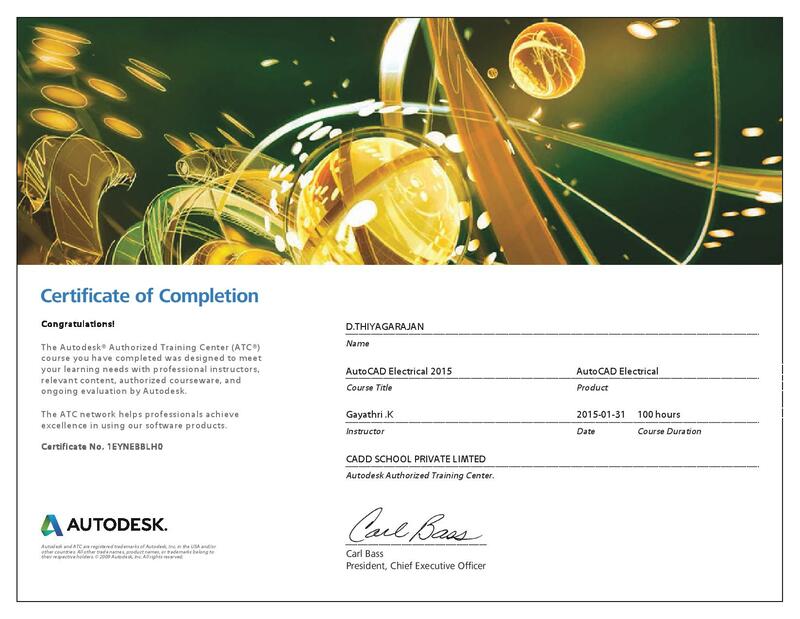 SolidWorks is published by DassaultSystemes. 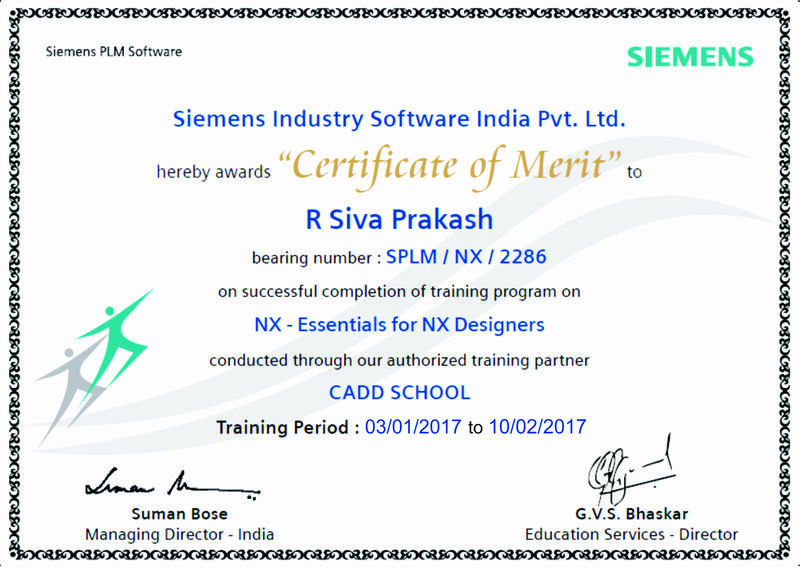 CADD SCHOOL is a best Solidworks cadd training Centre provides industrial based standard training in Chennai, India. 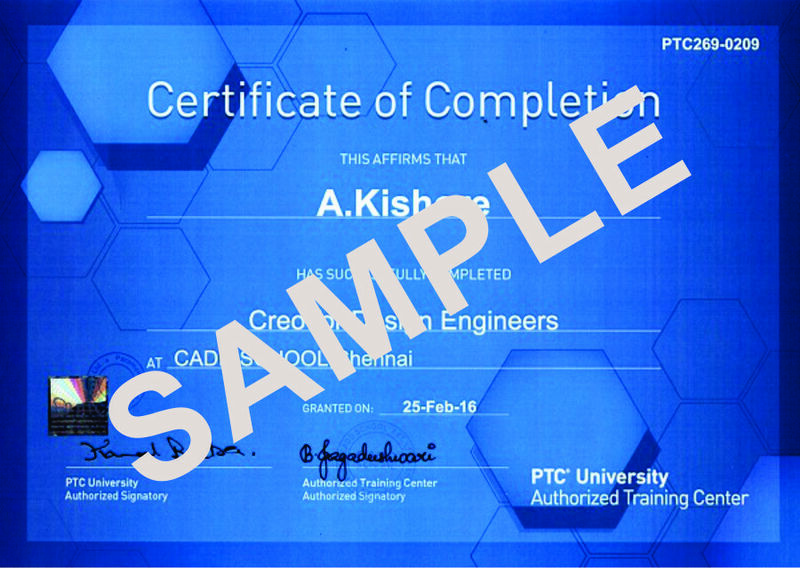 CADD SCHOOL providing component based Solidworks cadd training centre free student version software for all student who take up international certificate in cadd school Chennai, India. 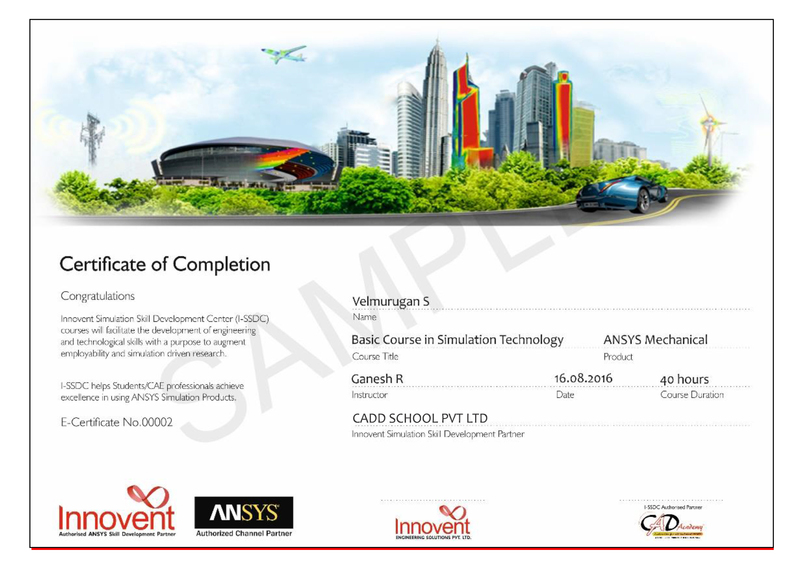 CADD SCHOOL focused job based catia training in Chennai, India.